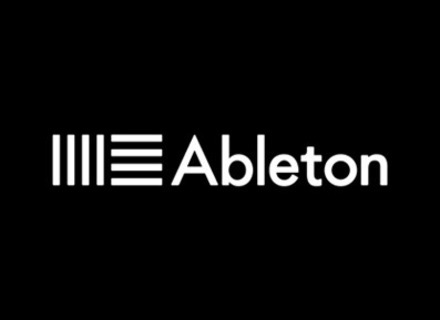 From November 15, 2011 to January 15, 2012, you can purchase from any authorized dealer worldwide or the Ableton web shop, and receive 25% off. For more information, visit www.ableton.com/holiday-special. Ableton Live Updated to v8.2.5 Ableton has updated Live to version 8.2.5, which introduces compatibility with Mac OS X 10.7 Lion. Ableton Fire Sale Ableton is offering until tomorrow (June 2nd) a 33% discount on up^dates and virtual instruments. Ableton Updates Live/Suite 8.2.2 Ableton has released version 8.2.2 of its Live and Suite music production software for Windows and Mac.